multiple adjustments that needed to be made to counteract a slight warp in the door that could not be removed. Both the architect and the homeowner were astounded by the results. 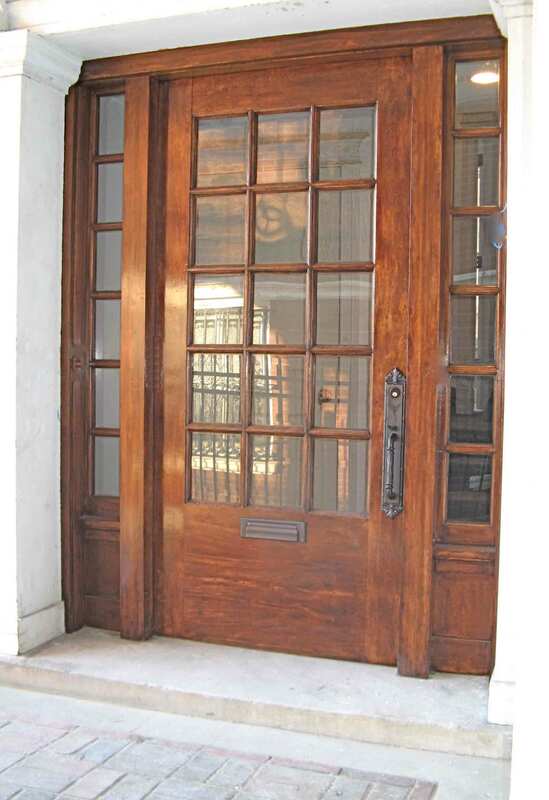 A new door of similar detail would not only have been expensive, but would have been made from inferior wood. 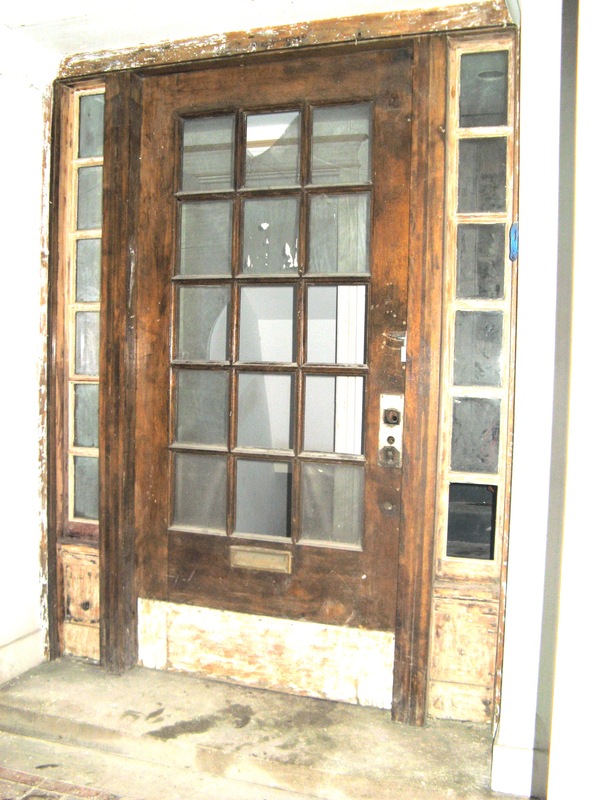 And it wouldn’t have preserved the architectural integrity that was achieved by restoring the existing door.